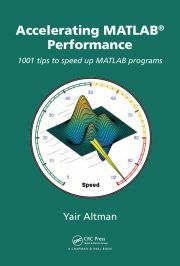 Last week I gave a presentation at the MATLAB Computational Finance Conference in New York. The room was packed-full with close to 200 professionals in the finance industry. The energy and feedback were tremendous, it was a great experience. The presentation (PDF format) is provided here. 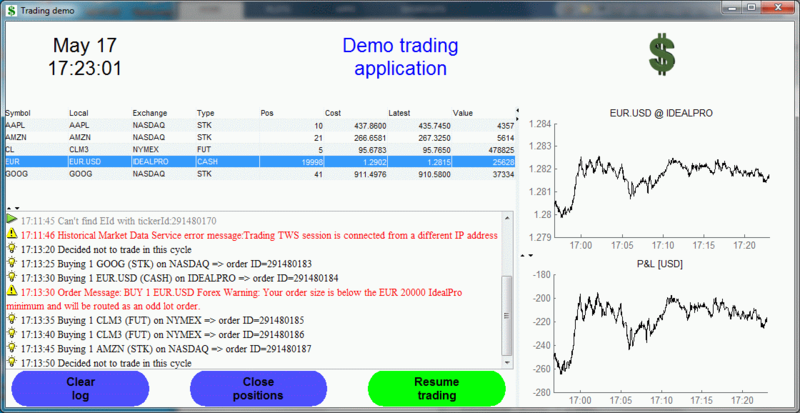 The demo source code is provided here (tradingDemo.m and supporting files). Note that this is provided as-is, free of charge but without any warranty or support. You would naturally need IB-Matlab and an Interactive Brokers account to run it. If you came to the conference, I want to thank you for being an excellent audience. I hope we have a chance to work together on your projects. Shoot me an email if you’d like my help in any consulting, training or development work.